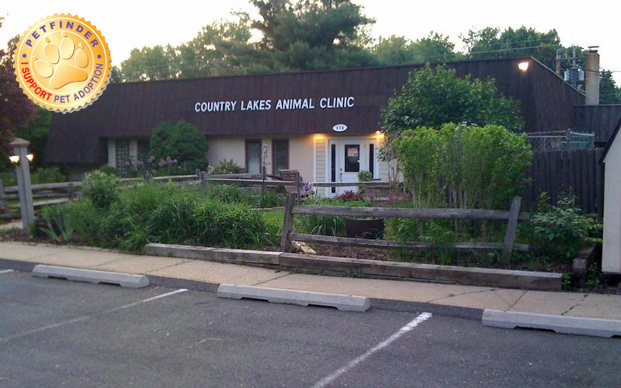 Conveniently located on Route 46 in Mine Hill, NJ, Country Lakes Animal Clinic is committed to providing quality, friendly care to the pets of the Mine Hill community and surrounding areas. Serving the Morris and Sussex County areas since 1974, we offer small animal medicine and surgery services as well as boarding and grooming. 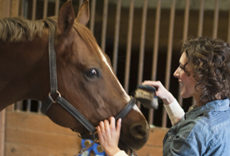 Each team member is deeply committed to the health and well-being of your pet. We love animals as much as you do! At Country Lakes Animal Clinic, we pledge to treat every patient as if it were our own, providing superior medical care with respect and compassion. We are dedicated to building lasting relationships with our clients while providing quality progressive care, education and genuine personal service. Country Lakes Animal Clinic will strive each day to provide our clients and their pets with an experience that promotes their special bond and exceeds their expectations in every way. See our MORE INFO page for after hours ER care. Create Pet Portal Account Here!